Oh My Golly…. So very tired, but Life is Good. I just finished up, 3-Back to Back, 14 hour shifts, I am thinking that maybe I am to old for this…. But Life Is Good. As some of you know I started a new job back at the first of May. A job that I have dreamed about for a very long time (actually since 2006) took me the last 3-1/2 years to land. WOW !!! Life Is Good! During the first month I wasn’t sure I could do it. My brain was on such overload and times that I didn’t think there was anymore room in there for anymore information. But I surprised my self and by the Grace of God, made it through. Then I had to go through another 2 months on probation and again by the Grace of God, I made it through. Live Is Good! Next thing I knew my 4th month of employment was here and I had my opportunity to start moving up within the company. Oh My Golly…. I made it through the interview process and was offered the position. But before I could move on I had to make it through another training and testing. Again, by the Grace of God, I got 100% on my test. Yippee Doodles…. I had done it. This old Gal had it in her. Life Is Good! Sometimes the good things don’t come until we let go and let God take the lead. God has been watching out for me my whole life, but so many times I slip back into thinking that I need to make things happen. He has a plan for me and now I am in a space where I don’t have to worry about what is next. He has provided me a job that is giving me a livable wage, great benefits and a future. Life Is Good! For me, these last few months have truly been a blessing. I had been so worried about having to move to find better, stable employment and loosing my house in the process. The reality of being stuck out there “On The Road Less Traveled” was becoming very scary. Now me, Daisy and Sammy can settle in for the Winter. It is time to pick up my pen and reconnect with all of my blogging friends. Time to relax and not worry how I am going to exist, but rather share my thoughts on the existence. Life Is Good!! I hope everyone has a “FRANTASTIC” Friday. My last couple of days have been filled with LASTS…. the Last time I did this, The Last time I did that. Some of the Last’s where sad, but some of the Last’s have been glad. Since I am a girl that doesn’t look at the glass as half empty or half full, but rather Thrilled that I have a glass at all, I see these Last’s as the opportunity for my new FIRSTS. Last’s don’t have to be a bad thing…. When God closes one door, He opens up another. Tomorrow when I wake up and that door opens, it will be full of First’s. It will be a day of, First for this and First for that. Oh how exciting and what an adventure On The Road Less Traveled, full of FIRSTS. There is a saturation that I am familiar with here in Oregon… that is how much rain soaked into the ground. I Love the Rain! The rain is like the life of the earth. It gives strength, it cleanses and refreshes, It gives life to our souls. What we need to remember is …. Don’t wait for the Storm to pass, Learn to Dance in The Rain! 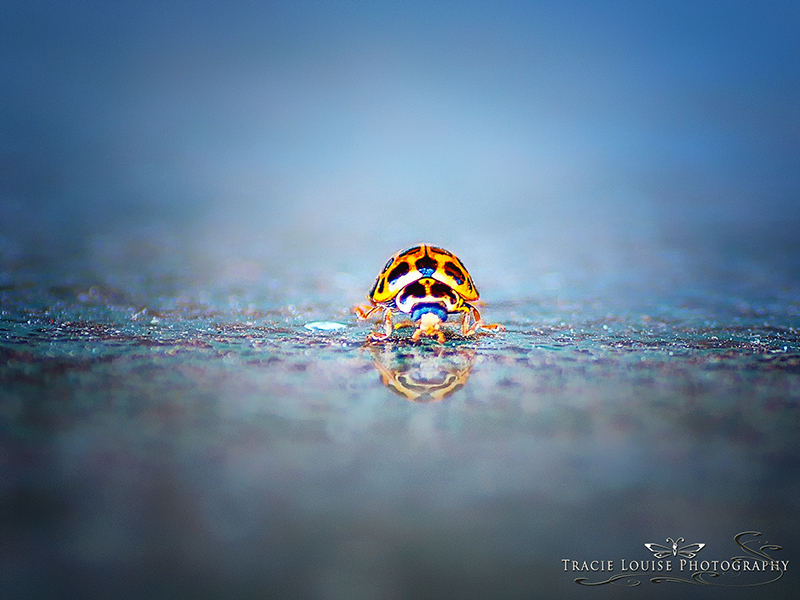 Photography provided by Tracie Louise Photography, Thank you Tracie your work is amazing to me.